Agallery of stunning hand-made suits never fails to impress people. Bespoke suits are generally associated with class, elegance, and tasteful sense of fashion. The fashion industry has been through many changes, but there are some things that just seem to never get out of style---and the suit is just one of them. No one can deny the impact that a certain clothing can bring about in a person, which why people have become more careful in their choice of apparel. Here are just a few reasons why you should have your own bespoke suit. Every person has a shape uniquely their own, and while one can fit into the same clothes worn by another, the effect is still different. When your suit is hand-made and taken in accordance with your own specific shape and measurement, you are guaranteed to look and feel comfortable in your attire. Your best features are highlighted without compromising your own comfort. No longer will you have to worry about the suit being rather tight or loose in certain areas as everything is made according to your measurement. So you can walk around in complete comfort and confidence for a long period of time. Wearing a tailor-made suit is guaranteed to impress people as it often associated with class and refinement. So if you are joining a formal event, you can be sure that you can grab people's attention. 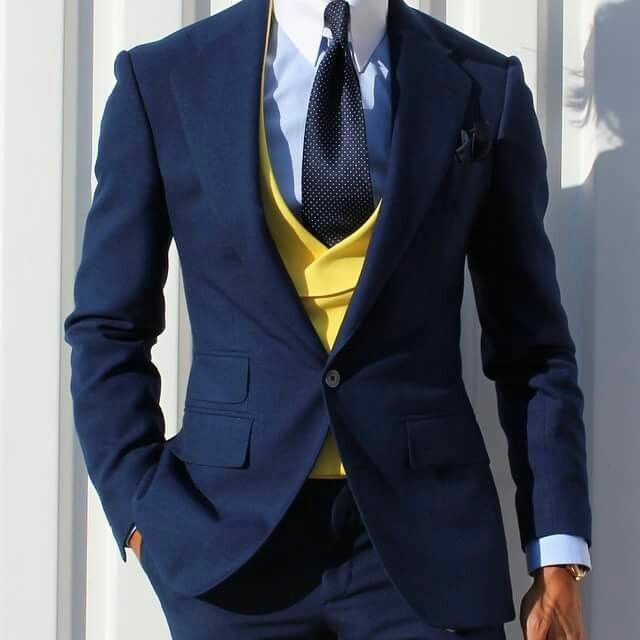 Depending on the style of your suit, you can create the impression you want people to have of you. A dark, more classical look can make you look regal. Lighter tones tend to create the impression of modern elegance and style. The fact that it made to fit your shape and highlight your best physical features draws the spotlight on you. Hand-made suits are a timeless fashion item, which means that you don't have to keep buying a new one. So you can wear this outfit again without having to worry if it has gone out of fashion. The only thing that you have to be mindful of is its fit. However, you can just ask the same tailor to do some adjustments so that you can wear this again. This is will definitely get your hard-earned money's worth. Many of us have a certain idea on what it is exactly we want to wear however, these ideas are not often readily found on the racks. This why having your own tailor-made is a great idea. You can choose whatever style you want--from the print to the texture. You can be sure that no one is going to have to wear the same thing as you do. Different clothes give off different impressions. However, there are times when the impression we make is different from the one we create. This is why many have come to realize the importance of wearing appropriate apparels for specific occasions. First impressions may not always last, but they do pave way for certain opportunities.